Many local Texans in Dallas, Fort Worth love the upscale shopping and quality products at the Galleria Mall in Dallas. 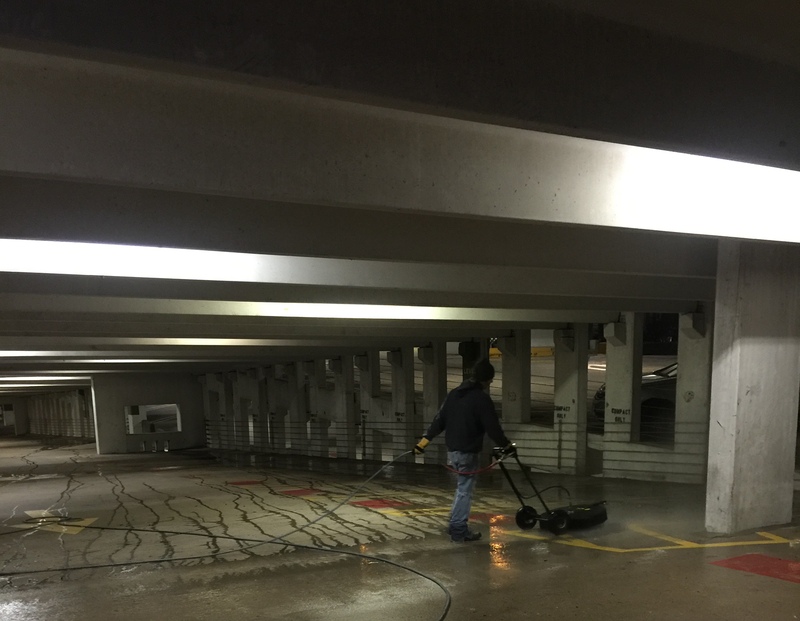 Populated and highly trafficked locations like these require regular pressure washing to clean parking garages. 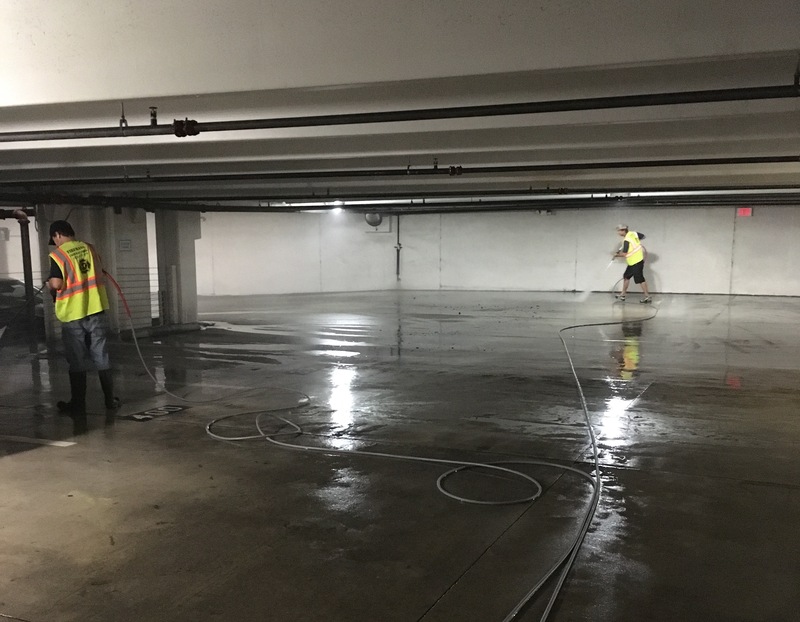 One of the parking garages at the Galleria Mall in Dallas wanted a face lift so they hired us out to clean the parking garage and remove all the gum from the concrete floors. See the difference before and after pressure washing? Find out how Alliance Pressure Washing and Striping can clean your commercial parking garage for an affordable price. 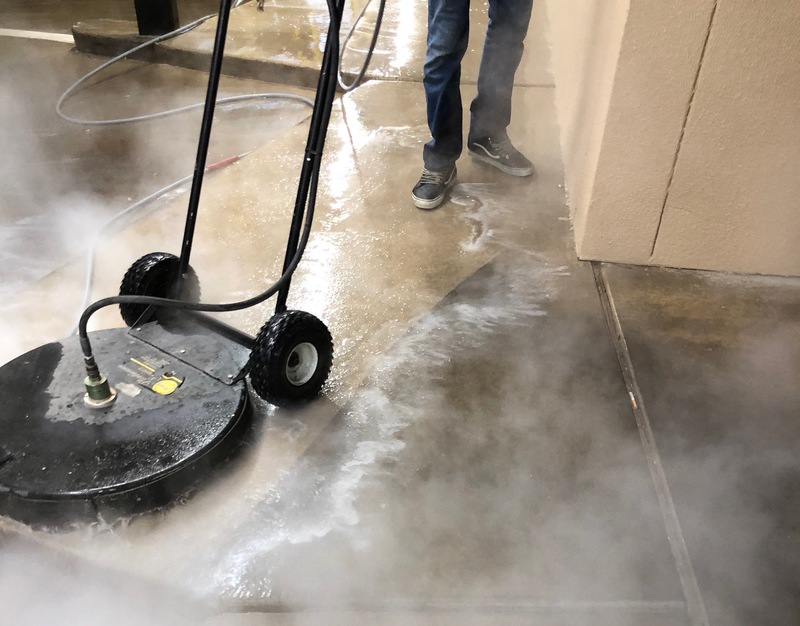 We will bring the value back to your garage and get your customers talking about how the clean parking garage was when they went to their favorite mall, restaurant, or local Dallas, Fort Worth stop. Alliance Pressure Washing & Striping © 2018. All Rights Reserved.